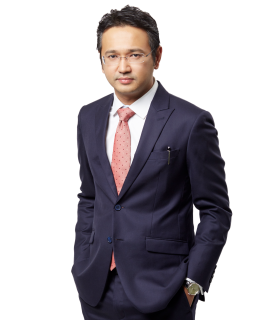 "Pre-eminent" Saravana was recently recognised as one of Asia's leading lawyers in asialaw Profiles 2019 and named one of the 40 top lawyers under 40 years old in Asia by the Asian Legal Business. 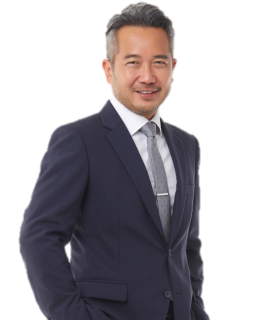 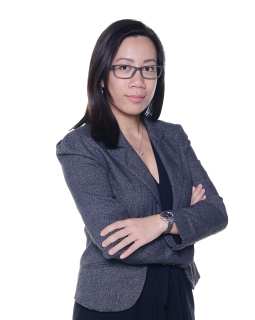 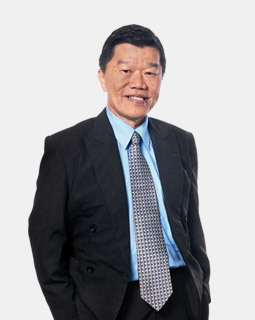 He is consistently ranked highly on Chambers Asia and The Legal 500 and is praised for his “perceptive commercial acumen and highly refined knowledge of Malaysia's tax laws, which have made him an invaluable and trusted adviser." 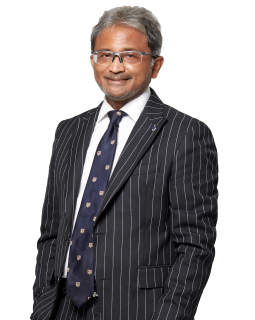 Looked up to for possessing "profound legal knowledge and strong commercial acumen", he delivers "well-considered, pragmatic advice" and is "a real pleasure to work with" (The Legal 500 Asia Pacific 2019). 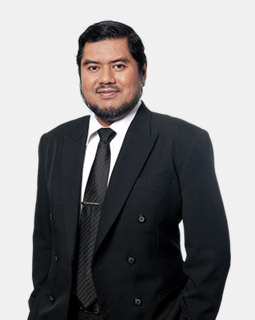 Saravana is an Adjunct Professor with Universiti Tenaga Nasional (UNITEN) and chairs the Taxation Section of LAWASIA. 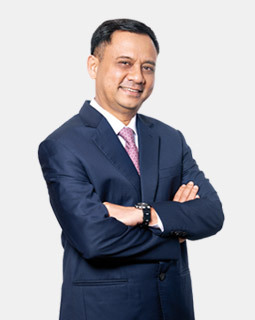 The Legal 500 Asia Pacific 2019 ranking named Saravana as a "Leading Lawyer".